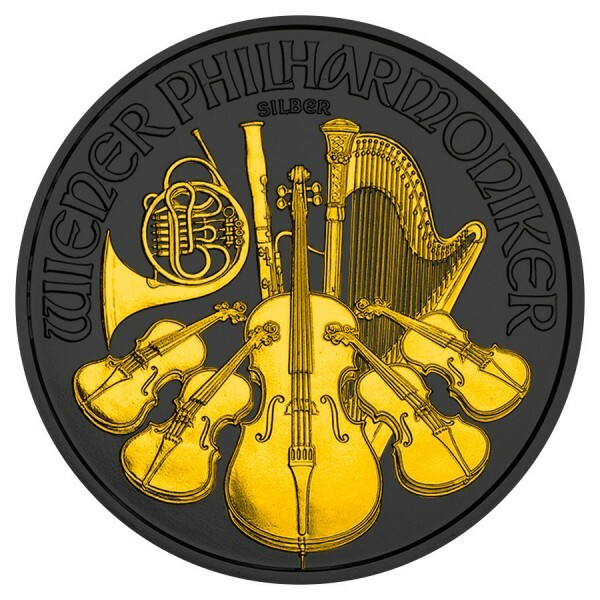 Each of these beautiful .999 fine 2016 Silver Austrian Philharmonic pieces comes to you in Brilliant Uncirculated condition, allowing the well-known design to shine through. As one of the most popular Silver bullion pieces to date, the 2016 is a must! 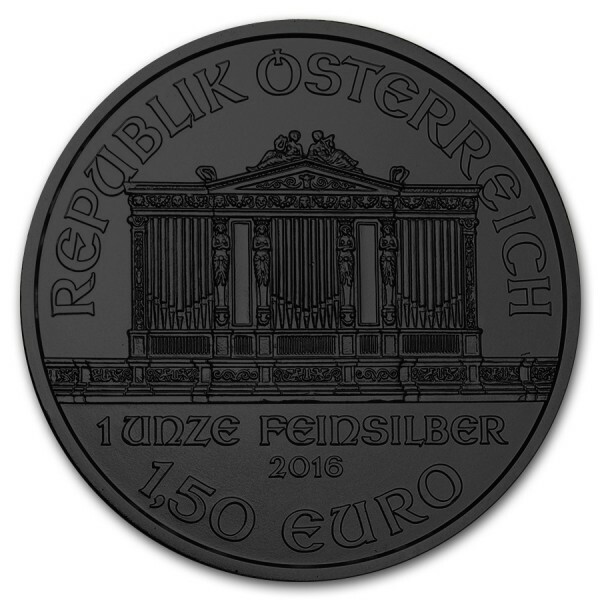 Minted by the Austrian Mint in Vienna, the obverse of the Silver Philharmonic piece features an image of the Great Organ of the Golden Hall in Vienna’s concert hall, the Musikverein, along with the weight of one troy ounce and year of mintage (2016). The reverse displays an array of instruments, including the cello, violin, harp, french horn and bassoon.